Disabled? Former felon? Away at college? Overseas? Unconventional address? You can still vote!! National Voter Registration Day is September 25. 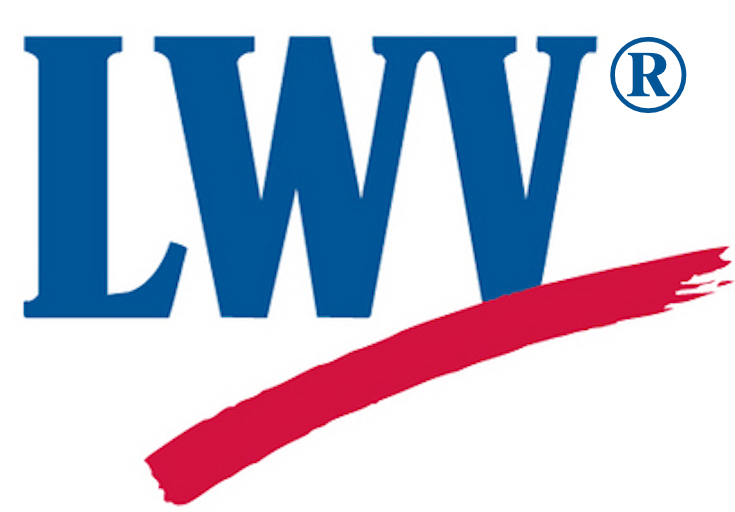 The Snohomish County League of Women Voters joins people around the country that day to answer questions and register people. Their September 25 registration locations will be primarily in Snohomish county libraries. King county voters can register there as well. Tables are planned in Arlington, Edmonds, Lake Stevens, Lynnwood, Marysville, Mill Creek, Mountlake Terrace, Mukilteo, Snohomish, Everett, and the Northwest Indian College.